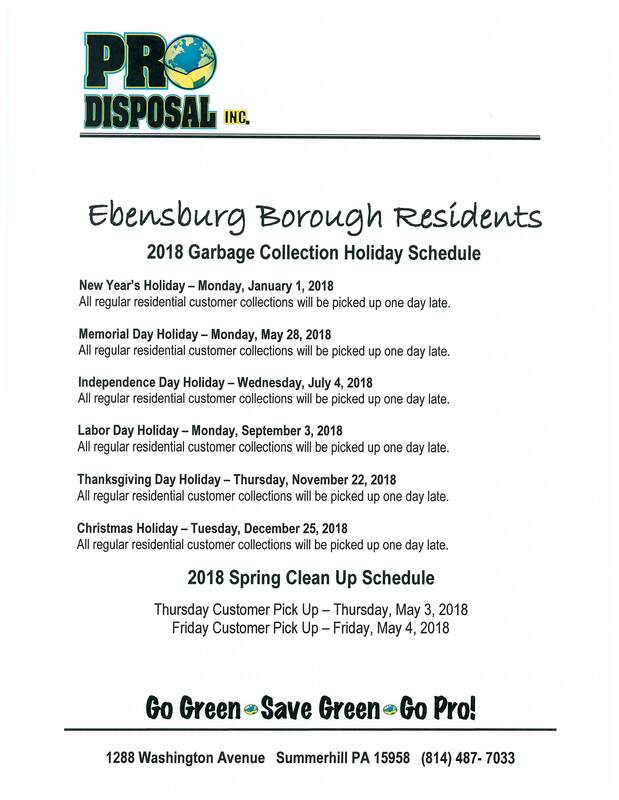 Ebensburg Borough Residents – due to the Labor Day Holiday on Monday, garbage pick-up days will be shifted forward one day. 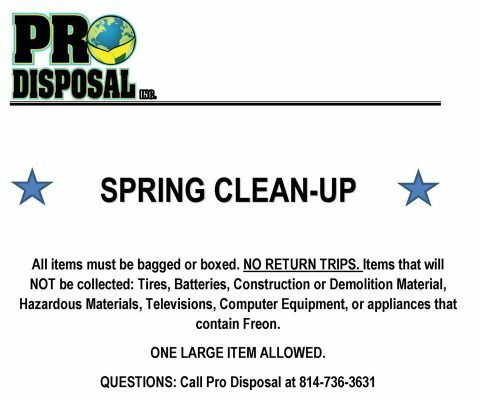 Tuesday pick-up will now be Wednesday and Wednesday pick-up will now be Thursday. Thank you and have a safe and happy holiday weekend! Now that summer has begun, what is there to do around here? 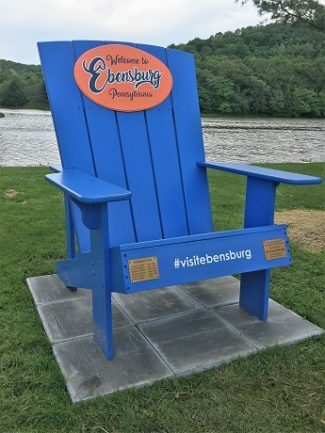 Check out our newly created “Ebensburg Summer Bucket List” which includes our favorite things to do during the summer months in the Ebensburg area. Print out the list and start exploring! Track your progress and earn a prize – anyone who completes 20 or more activities should bring their completed list into the community development office in the borough building for a special prize. 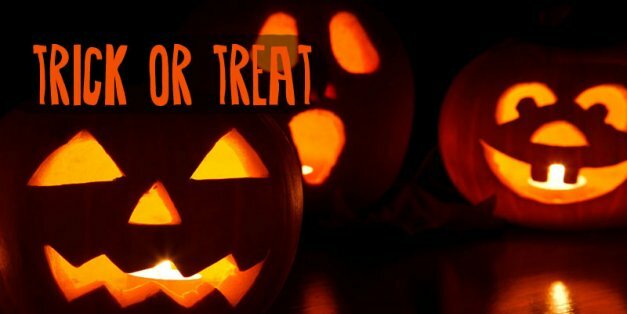 This activity is sponsored by the Ebensburg Main Street Partnership and the Ebensburg Recreation Department. For more ideas on things to do in our area, visit the Attractions page of our website. 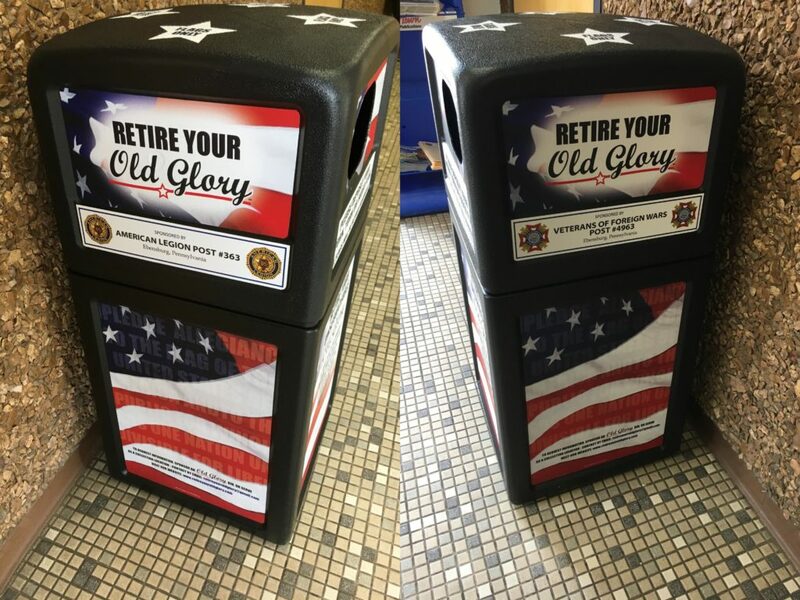 Retire Your Old Glory is a community-based program to collect and properly retire American flags when they are no longer usable. 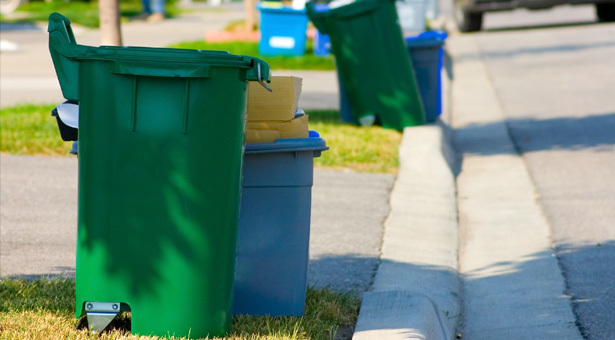 Because borough staff are often asked how and where to properly dispose of old flags, Borough Council voted to participate in this program. 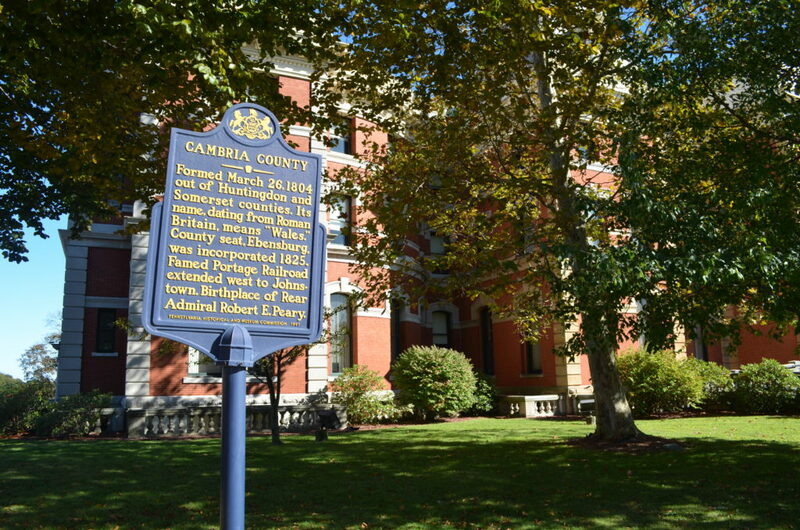 The American Legion Post 363 and Ebensburg VFW Post 4963 have generously agreed to sponsor the program by covering the initial set up fees, and Boy Scout Troop 98 has agreed to mange the program on an ongoing basis. They will periodically collect the flags, report the number of flags collected and ceremonially dispose of the flags. Thanks to all the organizations involved in making this program possible. 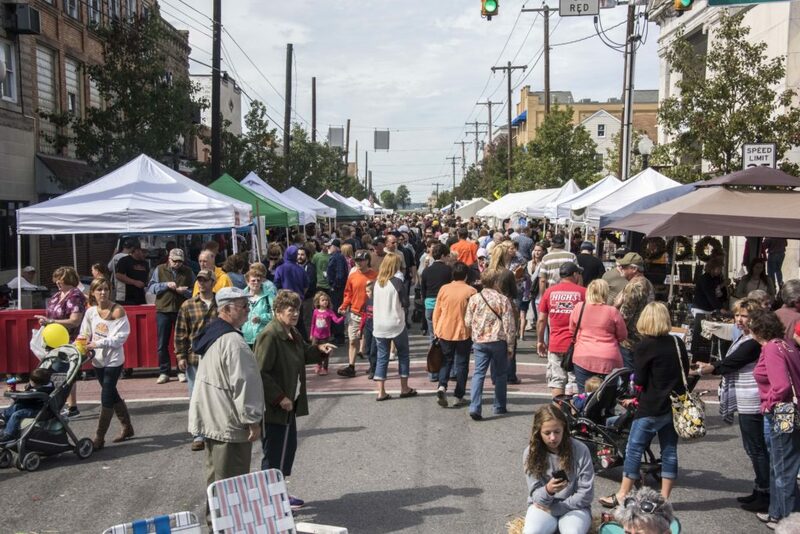 Ebensburg – Each year, the Ebensburg Main Street Partnership promotes and celebrates Small Business Saturday in Ebensburg as a way to support Ebensburg’s local small business community. On Saturday, November 24th, residents are encouraged to take part in Small Business Saturday by shopping small and dining small at area small businesses.